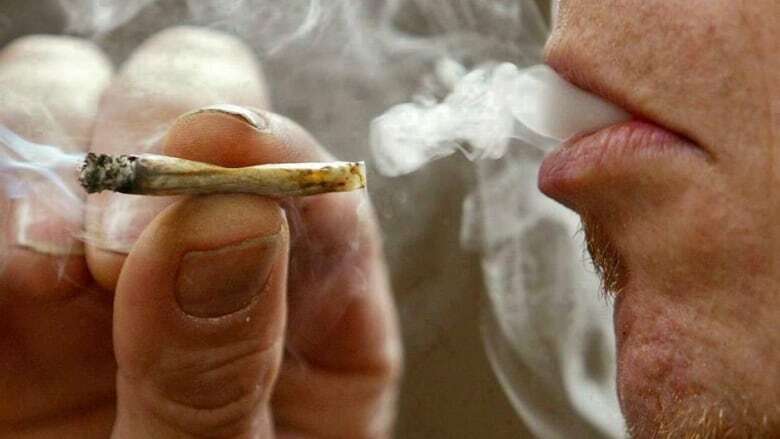 Marijuana smokers in British Columbia may have to abide by the same public smoking rules as tobacco users when cannabis becomes legal, Premier John Horgan said Tuesday. Horgan said his government is still formulating its marijuana policy, but may follow the same provincial smoking laws and community clean air bylaws that prohibit smoking near buildings or public spaces. "Cigarette smokers can no longer smoke in public places," Horgan said in an interview. "I think that may well be how we have to proceed with cannabis. We'll make a decision in the new year." Recreational use of marijuana in Canada becomes legal on July 1, and the provinces and territories are developing their policies for the sale, distribution and use of cannabis. Horgan said people have raised health concerns about secondhand smoke from marijuana while others have told the government they look forward to smoking pot in community areas. "Those are the issues people have raised with me," he said. "At the same time, I've heard from people that they'd very much like to go for a walk and smoke a marijuana joint in their local community." He said the public use of marijuana comes down to a balancing act that manages people who want to use a legal product and those who want nothing to do with cannabis. 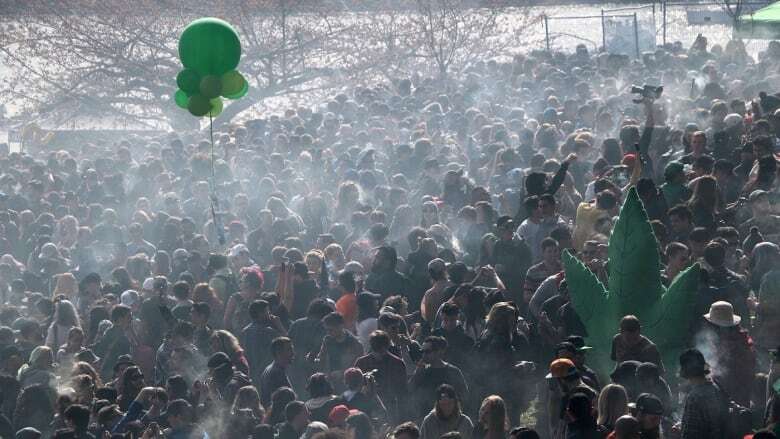 "I think of the great smoke-ins in Vancouver on the 20th of April every year, where you've got tens of thousands of people all lighting joints at the same time," Horgan said. "That's a significant health issue there for other people." British Columbia's current Tobacco and Vapour Products Control Act sets a six-metre smoke-free buffer zone around doorways, air intakes and open windows to public areas and work places. Stores, offices and entrances to apartment buildings are considered public spaces or work places under the act, which also includes work vehicles, public transit, taxis, cafes, casinos, pubs and bars. Vancouver also has a bylaw that bans smoking in parks and on beaches. The Victoria-area Capital Regional District clean air bylaw makes all parks, playgrounds, playing fields, public squares and bus stops smoke-free. It also extends smoke-free buffer zones outside of business doorways, windows and air intakes to seven metres. B.C. announced last week it will allow marijuana sales at private and public stores to buyers who are at least 19 years old. The wholesale distributor of non-medical marijuana will be done through the B.C. Liquor Distribution Branch. More details on provincial marijuana policy are expected early next year.